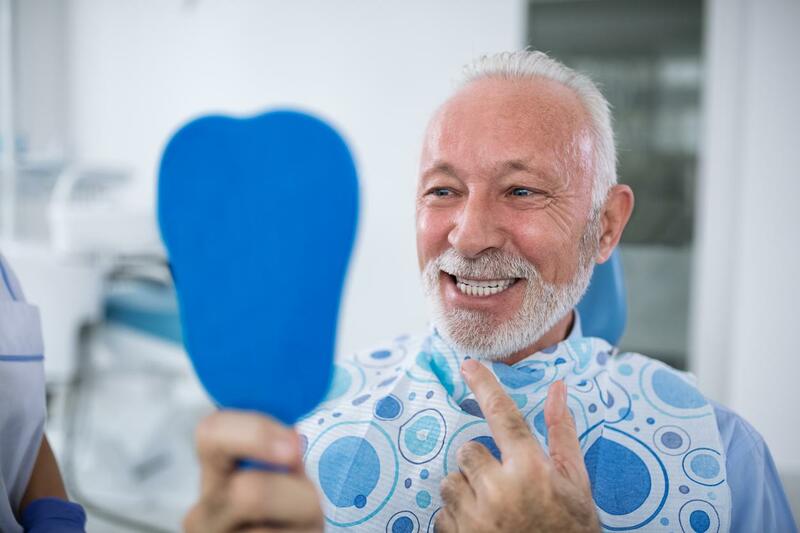 The New Year is the best time to get your best smile back. 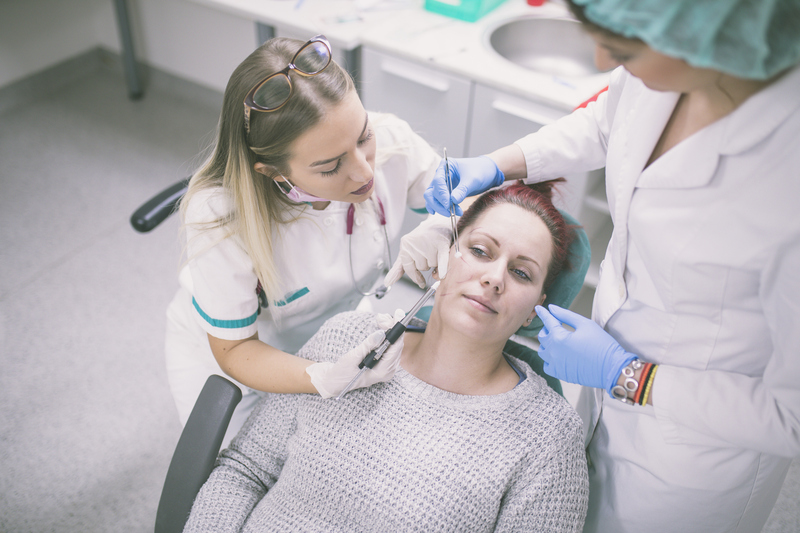 Start 2019 right with a mouth reconstruction procedure from Dr. Andres de Cardenas. We’ve all seen those home remodeling programs where an expert comes in to help some family whose lives are full of clutter. It is truly an impressive feat to watch these professionals work, clearing away someone’s issues room by room. 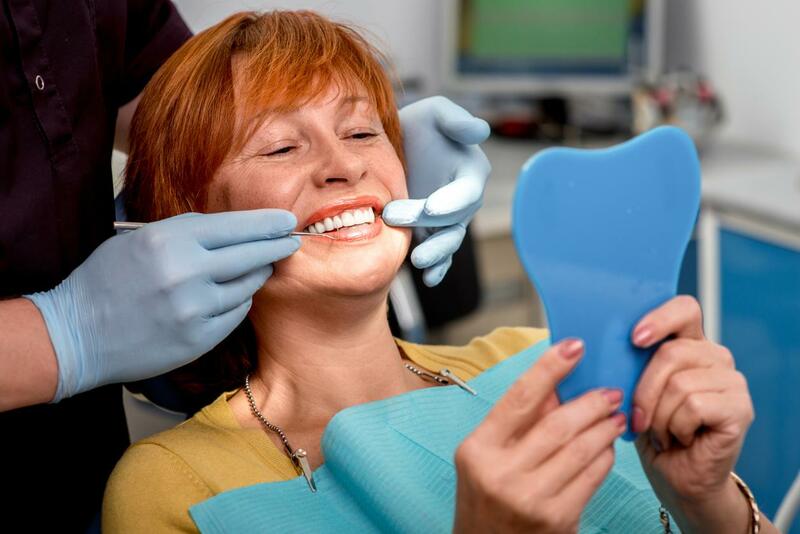 We Can Help Make Sure Your Teeth Don’t Look Like IT This Halloween! Damage to your teeth is no joke, and if it’s severe enough, it can cause chronic pain which can prevent you from accomplishing routine tasks like eating. Sometimes a single treatment isn’t enough to fix the problem, and multiple options are needed. 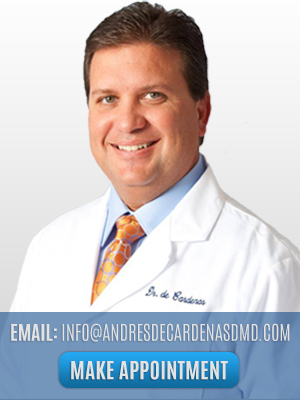 At the office of Dr. Andres de Cardenas, Full Mouth Reconstruction has never been easier!